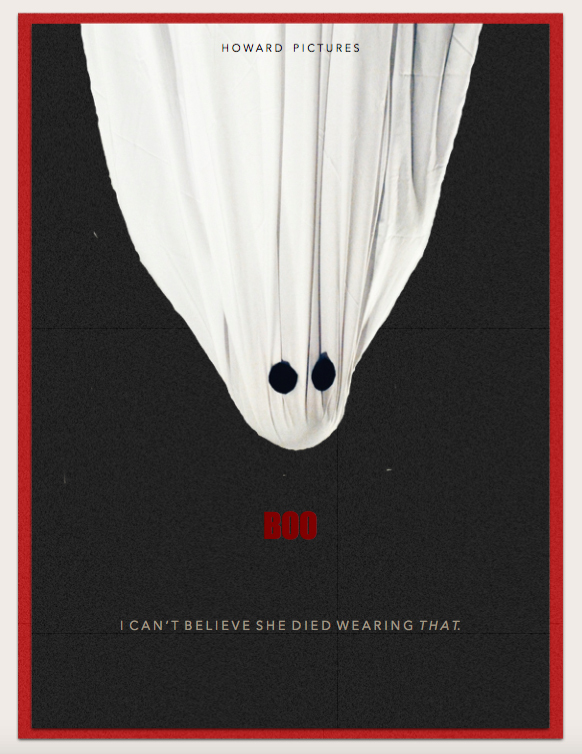 Pre-production has begun on the new independent horror comedy Boo, which takes place on Halloween night in 1984 and follows a killer wearing a bed sheet ghost costume. The film takes place in Willow Falls, where everyone knows everybody and the most scandalous thing to happen was when Betty Beaumont made-out with a tree, but things take a turn on Halloween 1984, when a killer ghost wreaks havoc on an unlikely group of friends. From writer and director Dana Melanie: The ’80s are mother to some of the most loved and widely popular horror films; A Nightmare on Elm Street, Poltergeist, Friday the 13th, Halloween. All these films invoke a sense of familiarity and realness, all the while making us fear a killer-type entity who continues to evade death. Our film will honor these cult classics and give new life to your 1200 Egyptian cotton sheets. Boo embraces the ’80s, and the vibe is described as “Mean Girls meets Halloween with a dash of Clueless and Scream thrown in”. I am already so sold on this! Currently in pre-production, the project is raising a portion of the budget through an Indiegogo campaign, which you can contribute to in exchange for some sweet perks here. Filming is scheduled to take place this October in Kiester, Minnesota. This will be Dana Melanie’s debut feature film as a writer and director, as she is already known for her acting (Criminal Minds, By Dawn, Lissy Borton Had an Axe, Treehouse). Her most recent film, Wild Nights With Emily, in which she plays young Emily Dickinson alongside Molly Shannon, premiered at the prestigious South by Southwest (SXSW) Film Festival. Keep watching this site, as we are excited to cover the development of this fun new Halloween film. You can see the official teaser poster below.